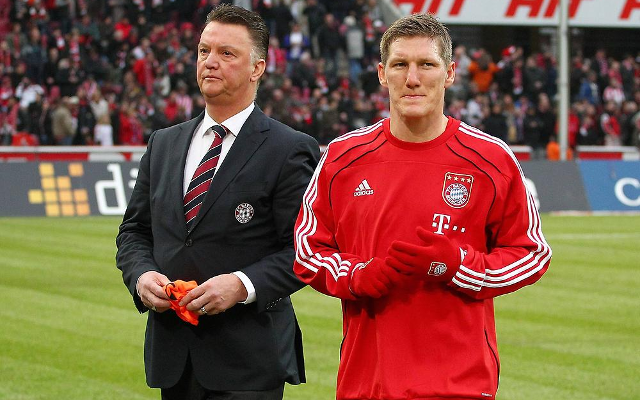 Another huge name to follow Schweinsteiger transfer? Having announced the Bastian Schweinsteiger transfer yesterday in a £15m deal, Manchester United could now be about to bring in another big name from Bayern Munich. The Red Devils are also being linked with a stunning £57.5m bid to sign German goal machine Thomas Muller, who starred alongside Schweinsteiger in their country’s World Cup win in Brazil last summer. According to Spanish source Fichajes.net, United are ready to pay the big money for the 25-year-old, who would be an ideal replacement for Robin van Persie up front. It remains to be seen if Bayern will let two big names go in one summer, but there’s no doubt the £72.5m duo would be very warmly welcomed at Old Trafford.